There are so many responsibilities for business owners when it comes to their business or brand’s online presence. And whether or not you actually “do business” online, people are already looking for you online and making purchasing decisions based on what they find on the web. It’s the responsibility of the business owner to be proactive in the development and management of your online presence. Whether you do it yourself or assign an employee or team to the task, it must be done. In addition to having a website that does a great job marketing your business, there is search engine optimization, social media, blogging and what we are discussing in this article-social review sites. All of these areas are essential as they affect traffic to your site, influence a customer’s decision, influence perception of your brand and the likelihood of repeat business, thus affecting the overall success of your business. Staying ahead of the game can make a big difference on your bottom line. What’s up with all these review sites? Angies List, Yelp, Yahoo, Urban Spoon, and Google Plus are some of the most popular review sites where customers are going online when they want fast information about local businesses. People are whipping out their smart phones more and more and accessing review sites—basically directories allowing users to post their opinions of the product and service they received. Neither of these media formats is as conveniently accessed by people on the move trying to make a quick consumer decision. Good, let’s get started. In this article, I’ll focus on the largest social review site, Yelp. With over 60 million registered users and over 20 million reviews posted on the site and 100 million unique visitors recorded in January 2013, it’s fair to say Yelp is still the dominant force when it comes to social review sites. You should start here and then venture into the other sites. It does take some initial set-up time, but once you have done it the first time, you can just similar same content and photos for each site. WARNING- be wary of assigning an employee to do this for you without checking behind them. I’ve worked with numerous clients that did this and I found multiple typos and misinformation. It’s YOUR business and this stuff MATTERS, so do it right. If you are not sure if you have a listing on Yelp or another review site, be sure to search for it first and, then claim the listing. If there is not a listing, create one. For Yelp and other sites, you will have to verify with a pin you receive on a mailed postcard, upload “official” documentation or a phone call. Whatever the protocol, follow it- it’s worth it to have control over the information that appears in the listing. It’s also free. Don’t go too long without claiming ownership of your business on Yelp because an “unclaimed listing” is subject to others adding inaccurate information, potentially resulting in an unflattering presentation of your business. For more information on creating your business account on Yelp, be sure to visit the Yelp for Business Owners section of the site. It’s a good idea to see how your competitors are faring on Yelp and other sites. Take a close look at those with 4+ star ratings and those with 3 and below and try to distinguish the differences between those who are thriving on Yelp and those who are not. Do their photos set them apart? Does their website link lead to an impressive site or one that turns traffic away? Can you start to see patterns in the types of things mentioned in their reviews? Try to pin down what your local market values highly and what prompts them to leave a poor review and then create your own profile with those things in mind. Now that you know what your competitors are doing and what folks are saying about them, it’s time to pimp out your own page. You can do this by completing all the fields in the profile including products sold, services offered, hours, company ownership, etc. Adding descriptions and other content about your business also helps with search engine optimization (SEO), making your site rank higher in search engines. 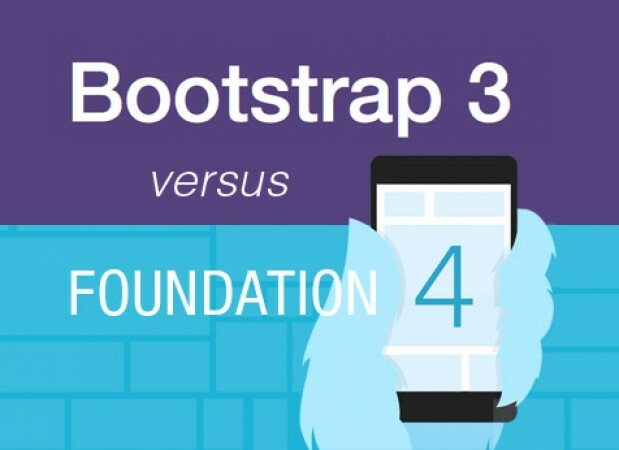 Are you starting to see how important these review sites are? The quickest way to get reviews is to ask! You will want to “pre screen” the consumer before requesting a review to find out about their experience and if there is anything that could have made it better. It’s good information for you to know anyway and will give you an idea of the review they would write. Also, don’t be pushy about it and certainly don’t expect them to do it, because not all of them will. In face, Yelp does not recommend asking for reviews. In my opinion, this is fine, as long as you are smart about who you ask and how you ask. 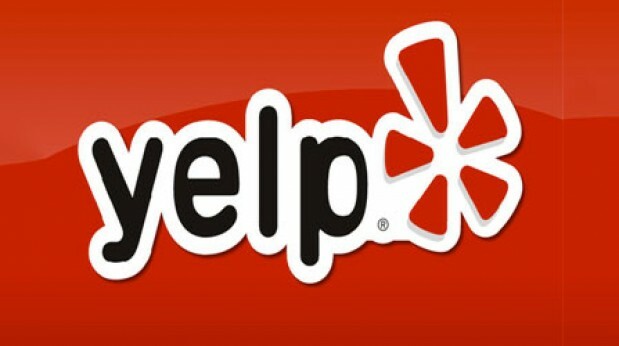 Here is a great article about improving your Yelp reviews. Ever wonder why some reviews are hidden in Yelp? It’s important to know a little bit about Yelp’s filtering process. According to Yelp, the filder is designed to be “fair and effective… to get consumers the most trusted reviews.” They have an algorithm that determines a legitimate account and a legitimate review. Both positive and negative reviews can be affected. This is to protect Car Mechanic A from Car Mechanic B’s writing of malicious 1-star reviews about his competitor. It also protects someone with a toothache from being lured into the wrong dentist’s office based on 25 fake 5-star reviews he wrote himself. Here is where the social aspect of these review sites comes into play. Just as creating a Facebook business page and never checking or updating it can hurt a consumer’s perception of your business, so can leaving your Yelp reviews unmanaged. It’s good practice to respond to both positive AND negative reviews on these sites. Reviews of all kinds can give you great insight into how consumers are experiencing your business and can lead to making improvements that help you to become more successful. Using Yelp’s free review response tools, you can respond publicly or privately. Be civil and professional and make sure to offer a solution when appropriate. Be timely and don’t wait months to a year to respond too much time will do little to change the mind of a bad reviewer. Don’t give excuses, just be open and honest about how a mistake was made and what you have done to correct it. To justify charging $185 for a fixed-price meal, Grace restaurant in Chicago needs good publicity from customers, says general manager and partner Michael Muser. So, he carefully monitors reviews in both traditional media and online sites, such as Yelp, to see how the restaurant is doing and where it can improve. “Anybody with a [social media] account may as well be a journalist in our eyes,” he says. Paying careful attention to customer feedback has helped earn the restaurant mostly five-star reviews on Yelp, as well as accolades from local media, Muser says. Consider advertising your business on Yelp. Another idea is to run a Yelp Deal, which allows you to offer coupons to your Yelp audience. Note that Yelp keeps 30% of the discounted price but they make your listing more attractive to visitors, and could prove to have a solid return on investment, especially when you use your Yelp metrics to guide the timing of your Yelp Deals. Social review sites are another essential component to your online presence that cannot be ignored. I hope this article was Yelpful…I mean helpful! Next Post BUX Podcast 87: What Does A User Interface Designer Do? I travel a TON and make a habit of reviewing restaurants that I visit on the road. I also own a restaurant. Question: when I do a search on Yelp for restaurants in a particular area they don’t all show up. For example, do a search on restaurants in the 63368 zip code. You will not find a listing for Kitaro Japanese Bistro (not mine). If you search directly for Kitaro Japanese Bistro it’s there. Whey doesn’t it show up when I search for a restaurant? Also, the search results are different when done on a PC, iPad or the iPhone APP. Help?!? A thought I’ve thought about is to remember to refrain from excluding audiences and markets. There are some people on twitter, e.g. the Japanese, with millions of users. Sure, there are problems where we do not communicate in their fan’s language. But think about it: just one once-a-week pass by the translator could add an extra 10,000 customers. Wouldn’t that be worth it?